Our site has been designed to afford you easy access to information covering the wide range of legal services we provide to our private and commercial clients, with easy navigation from section to section. 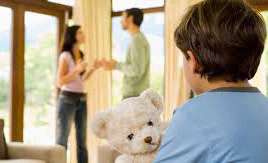 Our experienced solicitors are able to assist with a broad spectrum of disputes whether between family members, neighbours, employees or otherwise. 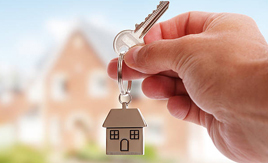 We offer a full range of services needed to guide you through the process of buying, selling or renting residential and commercial property including advice about arranging mortgages, surveys, valuations and insurances. 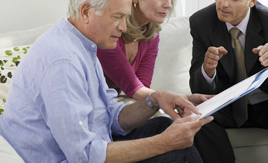 We have developed the specialist skills and experience needed to provide the breadth of legal advice required by our older clients for a range of legal matters. 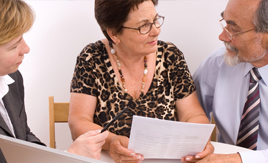 Our wide range of experience leads to many of our clients using our solicitors at every stage of life, whether needing a new Will, a Lasting Power of Attorney for themselves or for a vulnerable relative, or if they have lost a loved one and need a thoughtful and caring guide through the administration process. 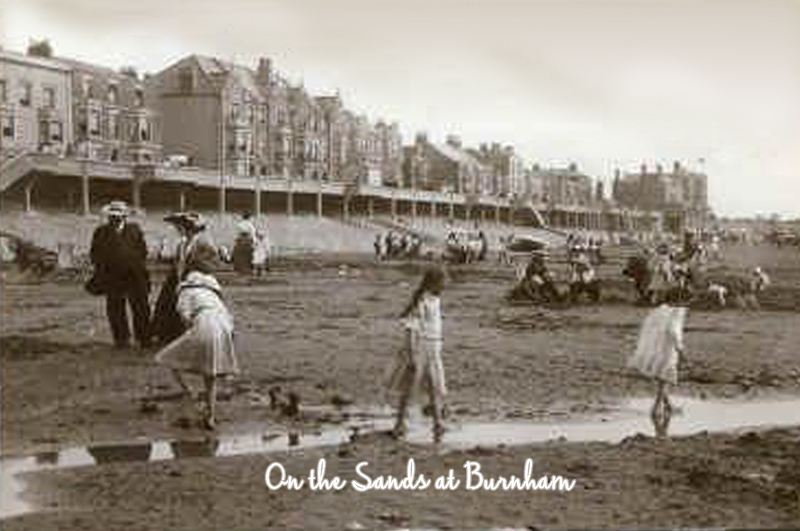 Being the longest established law firm in Burnham-on-Sea doesn’t of itself give us reason to believe we are the leading solicitors practice in the area. However, combined with our acknowledged wealth of experience, expertise and in-depth “feel” for our community, we feel confident in our ability to provide a legal service second-to-none in the locality. 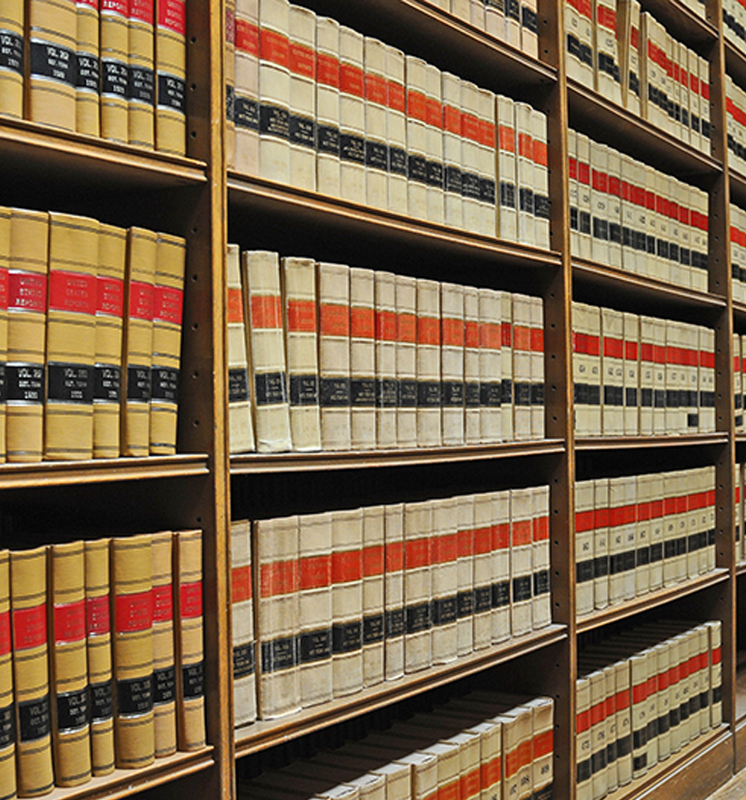 Our firm was established in 1879 and has been providing a high level of professional legal service to individuals, families and businesses in the town consistently ever since. Originally established by its founder Benjamin Comer Board as B C Board Solicitor in 1879 the firm later became B C Board & Stiling when a partnership was formed with W H C Stiling. Following the founder’s death the firm became Board, Stiling and Wolstenholme until 1958 when the name changed to Board, Stiling and Alletson upon Herbert Alletson joining the partnership. Over the years the name has been steadily shortened for practical purposes to simply Alletsons during which time the current partners Ian Merryweather, Richard Williams and Hallam Merryweather joined the firm in 1993, 1998 and 2012 respectively. Following the tradition of the firm’s name reflecting those of the partners Alletsons became Merryweather Williams in January 2018. Interestingly Merryweather Williams is still in the same street in Burnham-on-Sea where the firm began life back in the late 19th century. College Street has been its home over three different centuries and the firm moved to its current offices in 1985. Today the firm has three experienced partners, all of whom specialise in different aspects of the legal services we offer our clients. They are supported by our trainee and a number of long serving support staff. Whilst still serving with the 3rd Volunteer Battalion, the Prince Albert’s (Somersetshire Light Infantry), Benjamin Comer Board sets up an office under the name of B C Board, Solicitor, at 20 College Street, Burnham-on-Sea. By now, Mr. Board is joined by William Henry Chedzey Stiling to form Board & Stiling. The firm is renamed Board, Stiling & Wolstenholme, Henry Wolstenholme having become a partner in the firm. The firm is renamed Board, Stiling & Alletson as Herbert Alletson becomes a partner. Alletsons in Burnham-on-Sea moves across the road from its original location at 20 College Street to our current offices at number 31. Dealing with ever diverging types of business, the three partners decided to go their own separate ways, establishing two new firms in Weston-super-Mare and Bridgwater whilst retaining the office in Burnham-on-Sea. Ian Merryweather, now our Senior Partner, joins the firm and becomes a partner the following year. Richard Williams, now one of the partners, joins Alletsons as a trainee solicitor. Richard qualifies as a solicitor, becoming a partner three years later. Hallam Merryweather joins the firm as a trainee, fully qualifying as a solicitor in 2014 and becoming a partner three years later. The firm changes its name to Merryweather Williams. I have been most impressed by the assistance given me by Hallam and the team at Merryweather Williams. Our property transactions have run as smoothly as anyone could wish for, in no small part due to the diligence of our local legal experts in Burnham-on-Sea! Site by Just Us Agency, Somerset.